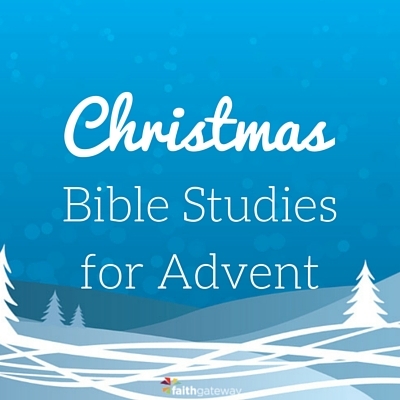 Is your small group or Sunday school class looking for Christmas Bible Studies? The Advent season is a time to get ready and prepare our hearts for the celebration of the birth of Christ. Doing a Christmas Bible Study is a chance to build up in anticipation of the grand event, and to dive deeper into the Scriptures and the Christmas story all month long. 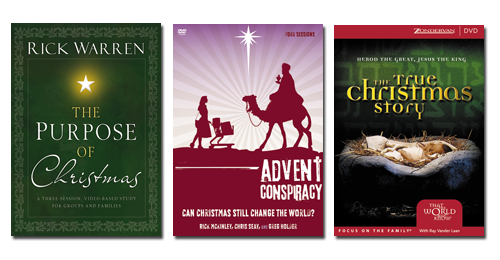 These Christmas Bible Studies by Max Lucado, Lee Strobel, Rick Warren, Ray VanderLaan, Rick McKinley, Chris Seay, and Greg Holder will help you put a focus on the birth of Christ and the Christmas message. Time and time again in Scripture we are called to remember all that God has done for us and to not forget. One way we can slow down and do that is to continue to meet together in small group settings and center ourselves in Scripture. These Christmas Bible Studies you could plug-and-play with your small group — or even as a family — and reflect on what Christmas is and Who it is all about. Each study is relatively short, either three or four sessions each, and could be done on consecutive Sundays in December or as a family in the days leading up to Christmas. A remarkable gift can arrive in an unremarkable package. No one expected God to come the way he did. Yet the way he came was every bit as important as the coming itself. The manger is the message. In this four-session video Bible study, you’ll explore how the One who made everything chose to make himself nothing for us. He experienced hunger and thirst. He went through the stages of human development. He was taught to walk, stand, and wash his face. He was completely and genuinely human. Because of Bethlehem, we no longer have marks on our record . . . just grace. We have the promise that God is always near us, always for us, always within us—and that we have a friend and Savior in heaven! 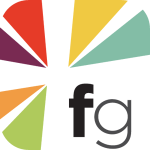 This Christmas Bible study includes video discussion questions, Bible exploration, and personal study and reflection materials. The Purpose of Christmas DVD Study for groups and families features three sessions taught by Rick Warren on why we celebrate Christmas and how it can change your life forever. At the very first Christmas – the birth of Jesus – an angel announced three things in which we find the three purposes of Christmas: it’s a time for celebration, for salvation, and for reconciliation. Worship Fully – because Christmas begins and ends with Jesus! Spend Less – and free up resources for things that truly matter. Give More – presence: helping hands, healing words, humble hearts. In this three-session DVD, travel with teacher and historian Ray Vander Laan to the land of Israel to discover the fascinating truths about the events surrounding the birth of Jesus. The True Christmas Story is strikingly relevant, packed with faith-building truths, and sure to speak to your heart well beyond the Christmas season. 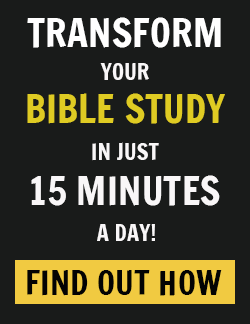 Do you participate in a Christmas Bible study every year? 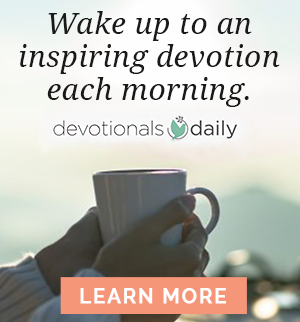 What are your traditions, and have you ever participated in an Advent Bible study? We’d love to hear your feedback — leave your comments below.